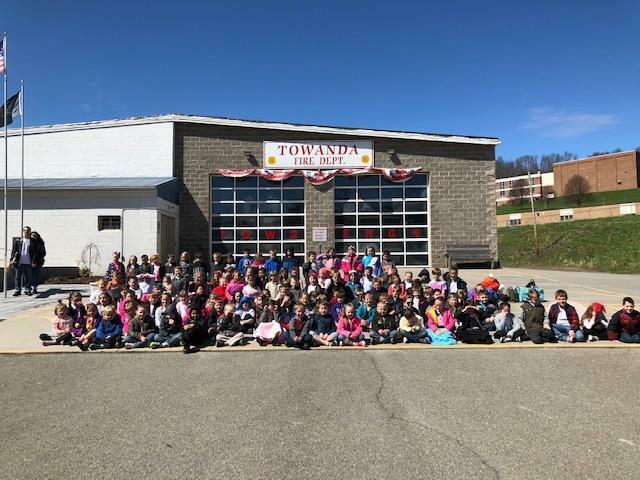 The first grade students from J. Andrew Morrow in the Towanda Area School District recently enjoyed a day full of hands on learning at their annual Sock Hop. The students, faculty, and staff dressed in their best 50’s attire for the event. Students were engaged in activities inspired by the 50’s which included: bowling, limbo, hula hoops, jump ropes, Bingo, dice addition, car racing, and sight word hopscotch. This was a great opportunity for the students to incorporate academics with social skills such as cooperation and compassion while following our school’s expectations of the three R’s (Respect Yourself, Respect Others, and Respect Property). The students also learned a 50’s dance and attended the “Soda Shop” where they all got a root beer float and snack sponsored by the school’s PTO. We also want to thank the Towanda Fire Department for allowing us to use their facility for this experience. 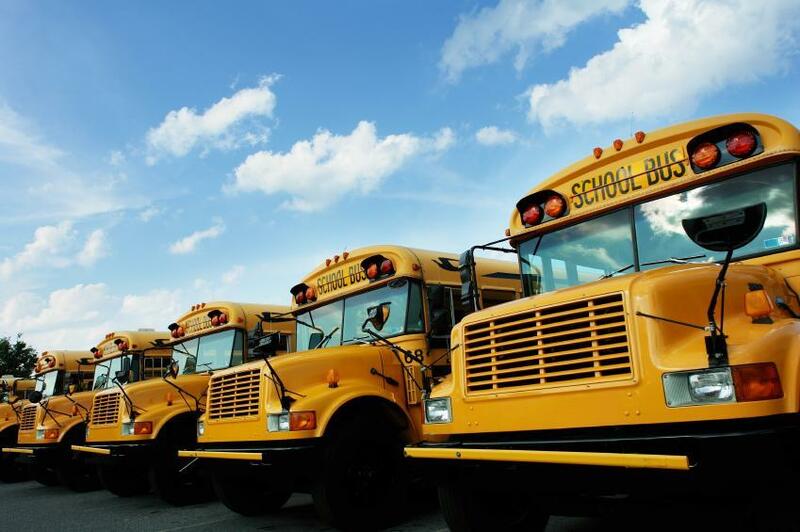 With the PSSAs and Keystones coming up soon, (see dates below) we wanted to share some test-taking tips for our families on how students can do their best and limit stress. It is important for your child to stay relaxed on the test day. Show your child that you are already proud of his/her work as a student. Tell them how smart you know he/she is. This will help build your child’s confidence.